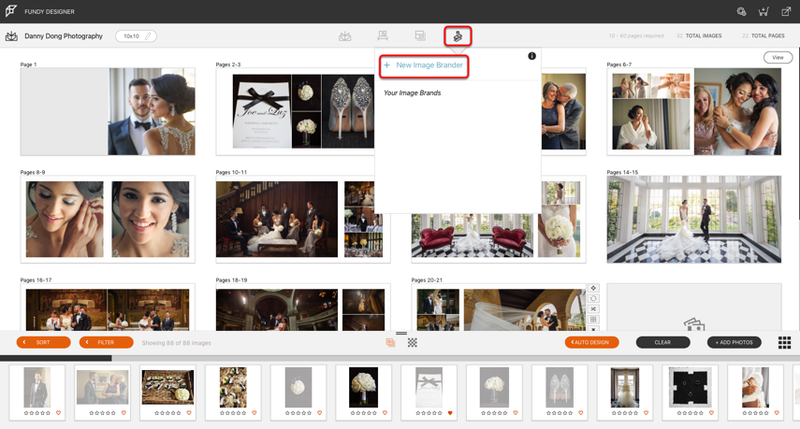 If you have a project started already, with all your images loaded, you can choose to add as many sub-projects as you want. Since all the images are already loaded, this saves you from having to import your photos every time you start a new sub-project from the same set of images. From the project you are currently working on, select the Image Brander icon. 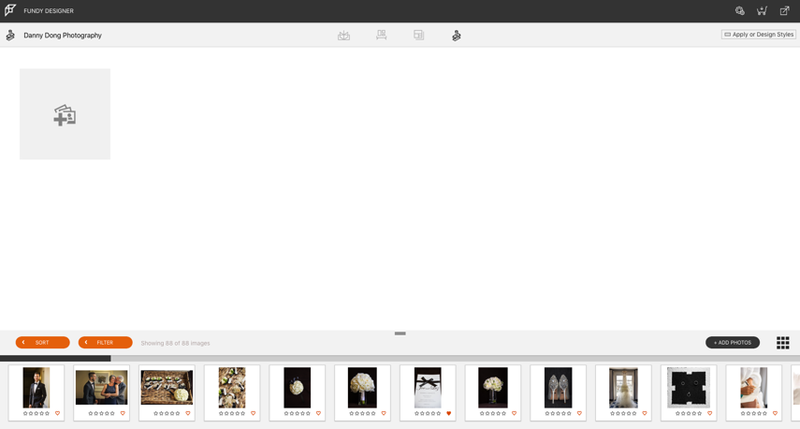 Then select "New Image Brander". 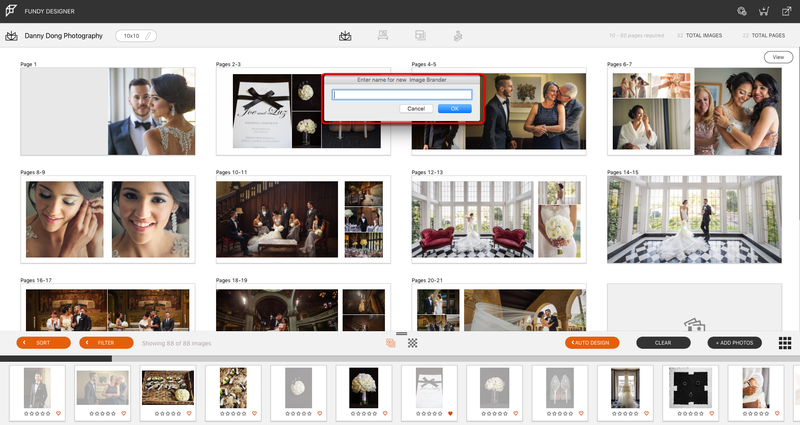 Once you select the Image Brander module, you will be prompted to enter the name of your Image Brander sub-project. Now that you have created your sub-project, you can begin designing! Want to see Image Brander in action? Check out this video tutorial!